We believe in creating apartment communities with beautiful apartments at affordable prices. 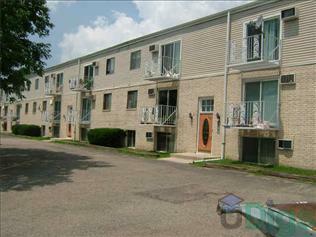 We have units minutes from campus, near the busline with free wireless internet. This page contains information about JEK Properites and it's rental listings. All details have been provided by JEK Properites.